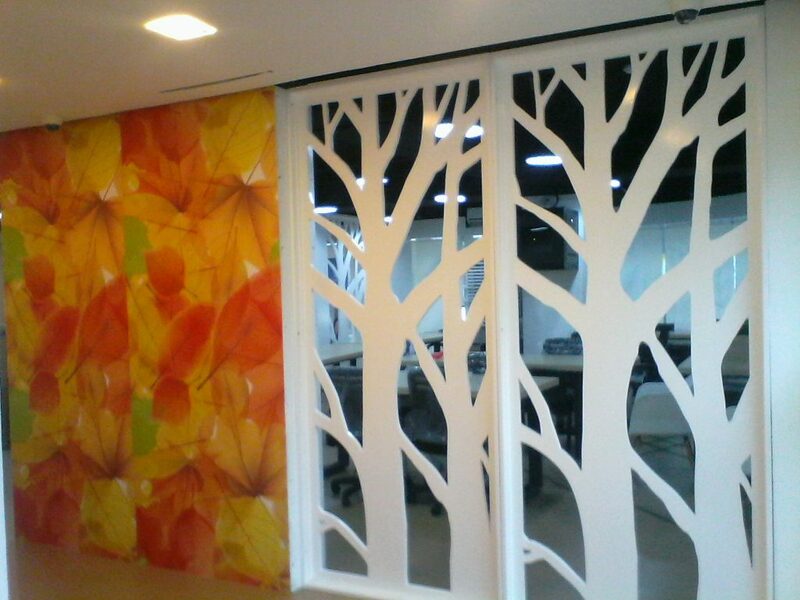 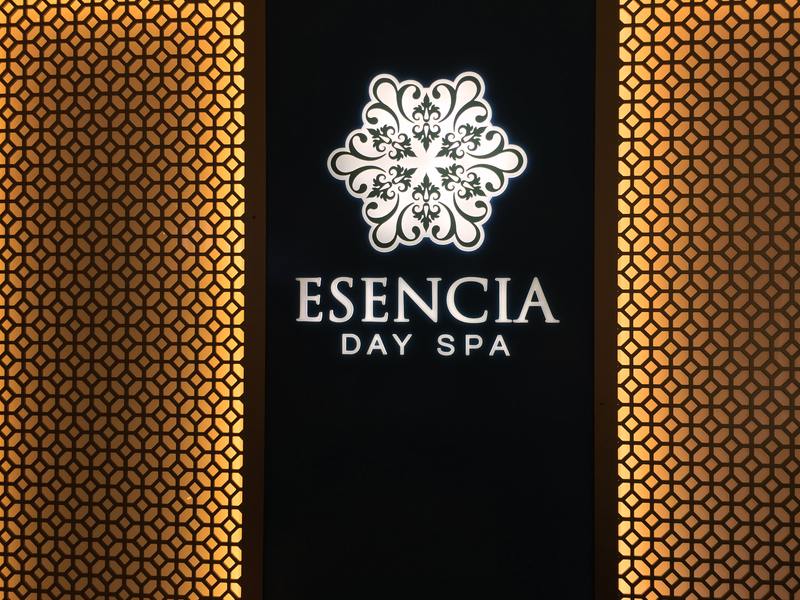 A decorative panel project done with Esencia Day Spa located in Bonifacio Global City. 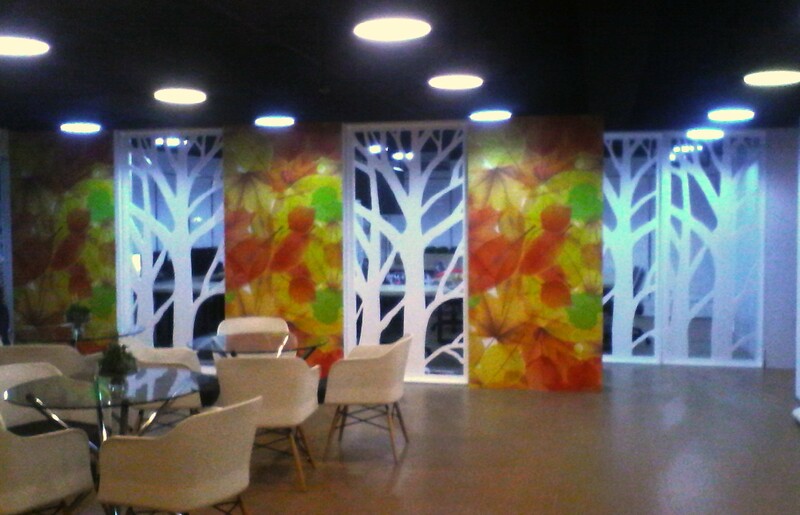 A collaboration with Arch. 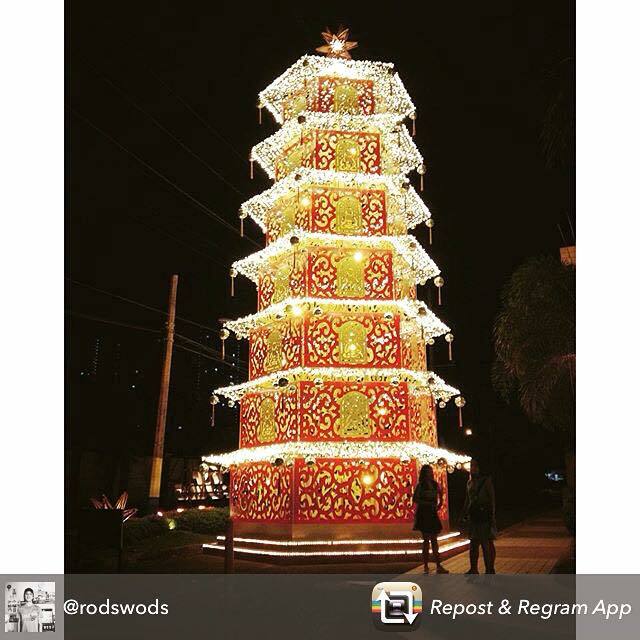 Luis Borromeo, this tall decorative panel display in Buddha Bar was made possible.